We are holding a variety of high quality psychic fayres across the UK South East. 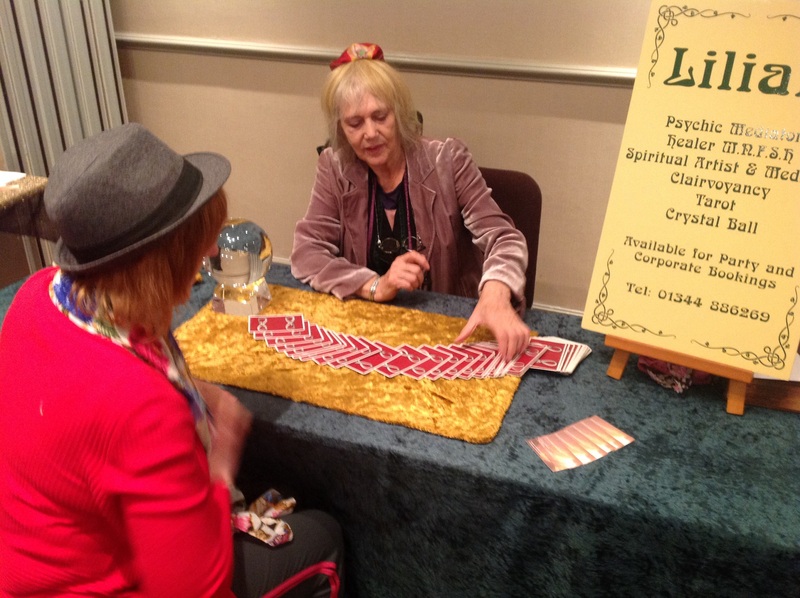 We’ve local fayres in Surrey to Berkshire and Hampshire to Hertfordshire – Stardust often has a psychic or holistic event near you. For more information on our latest fayres closest to your area, please see the Forthcoming events section. Are you looking for a psychic reading? All our fayres have readers offering tarot and mediumship readings as well as many more specialising in areas such as runes, aura photography, healing and reiki. Check the events section to check which types of readers will be at your next local fayre! For more information call us on 07950 427180.